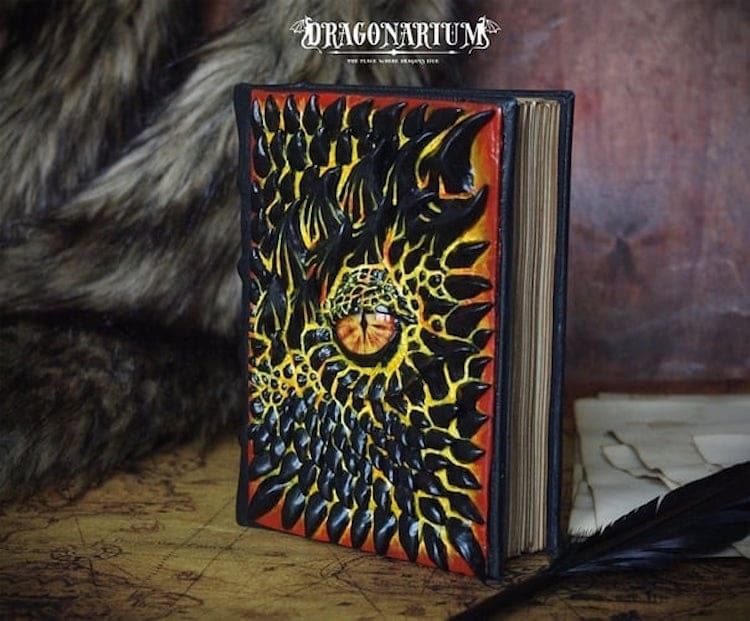 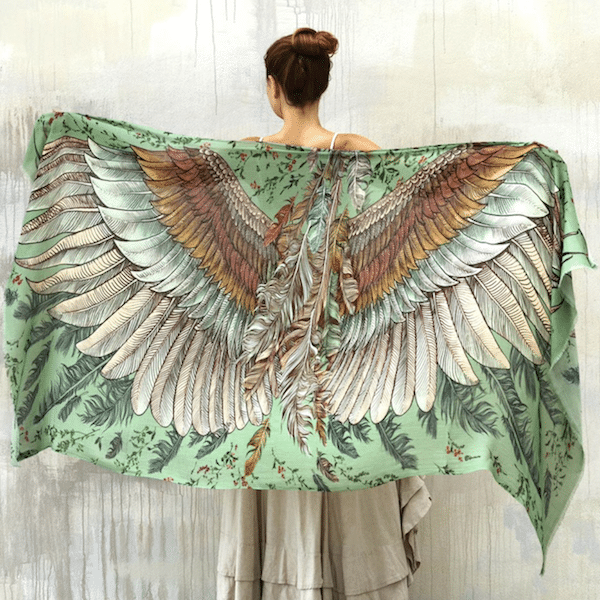 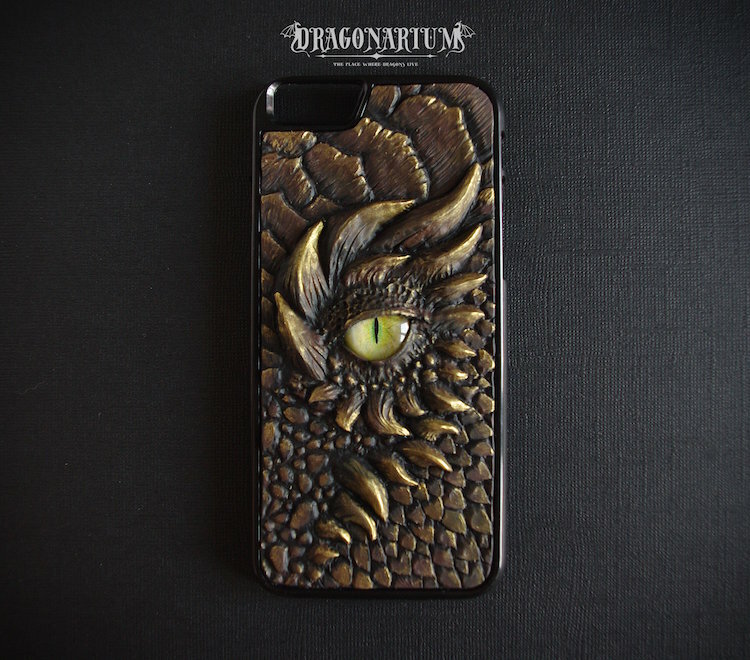 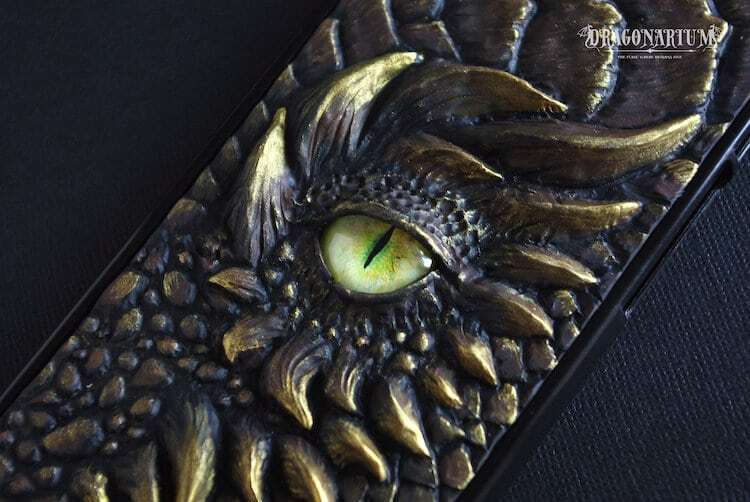 If you love all things fantasy, chances are you’ll be totally enchanted by these dragon-inspired goodies designed by a Russia-based artist simply known as Jane. 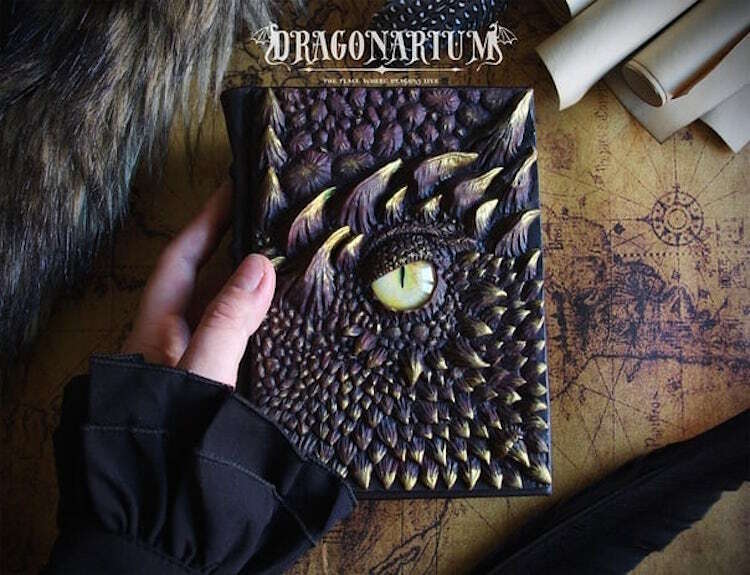 She describes her online “Dragonarium” Etsy store as “the place where dragons live,” and it won’t take you long to see why. 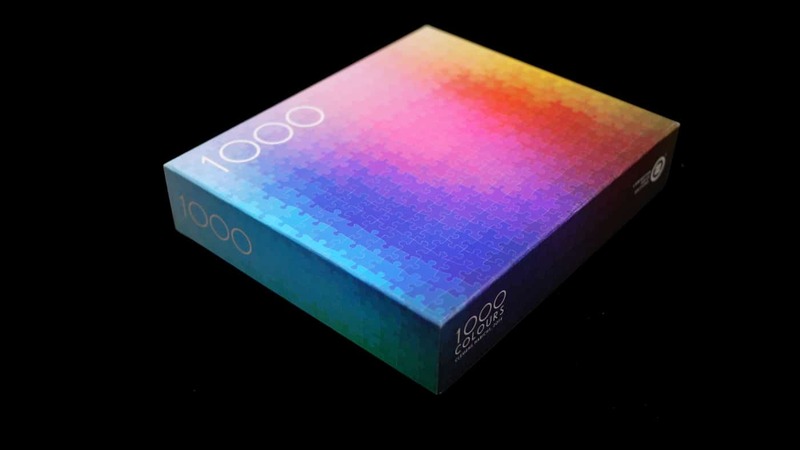 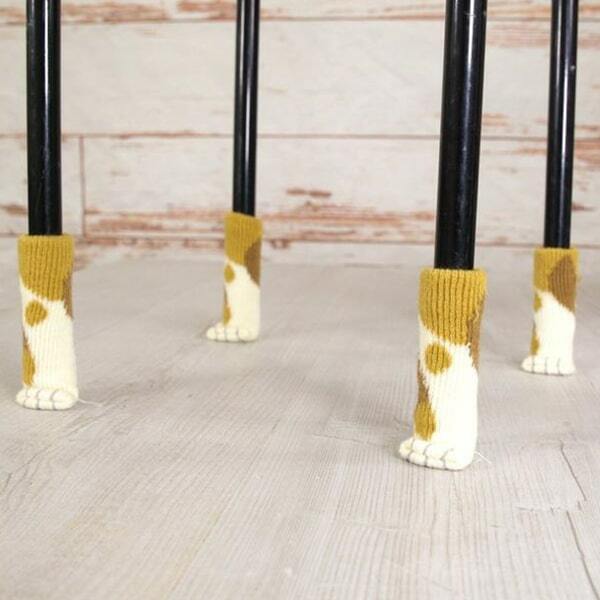 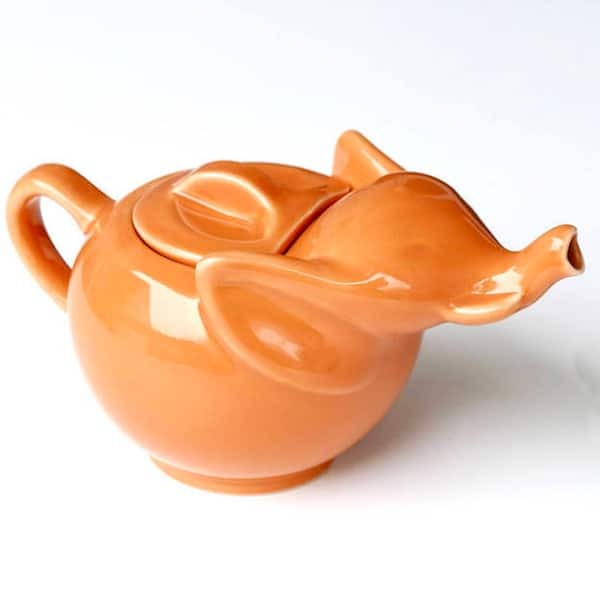 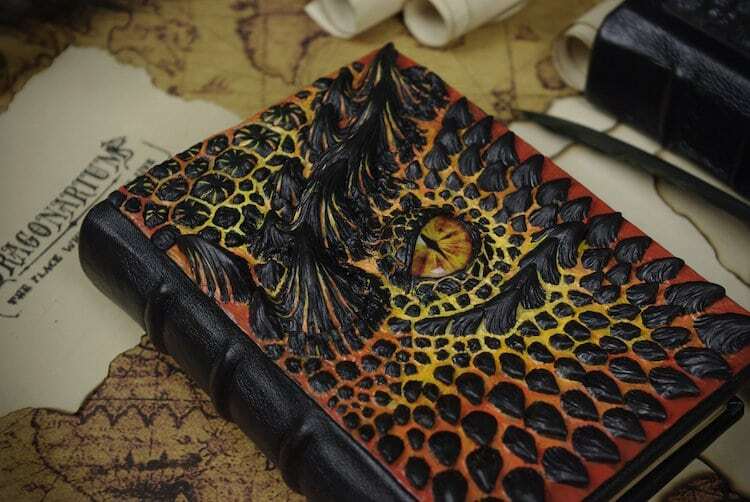 It’s full of designs that capture the magical quality of the fire-breathing beasts in hyperrealistic, three-dimensional detail. 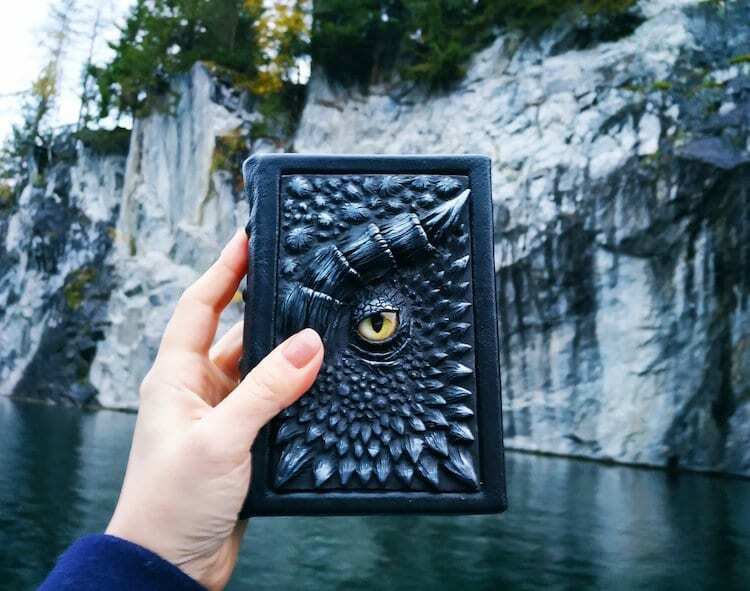 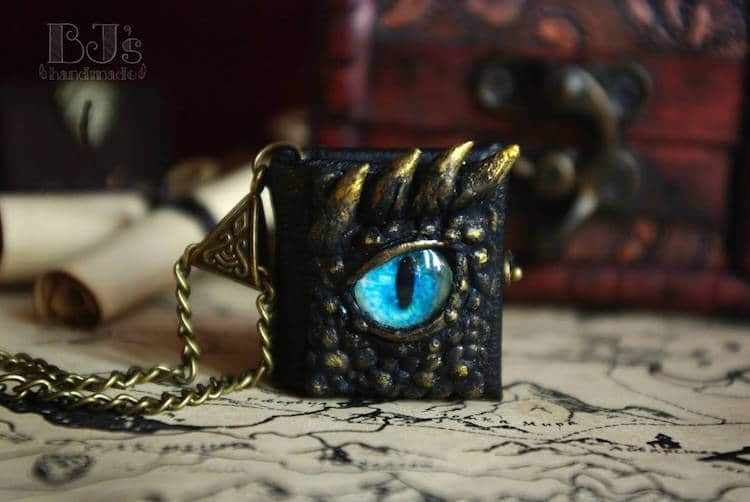 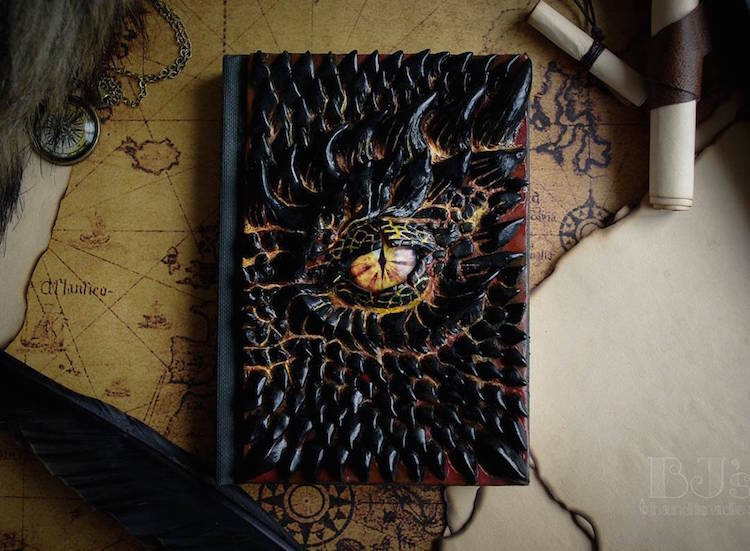 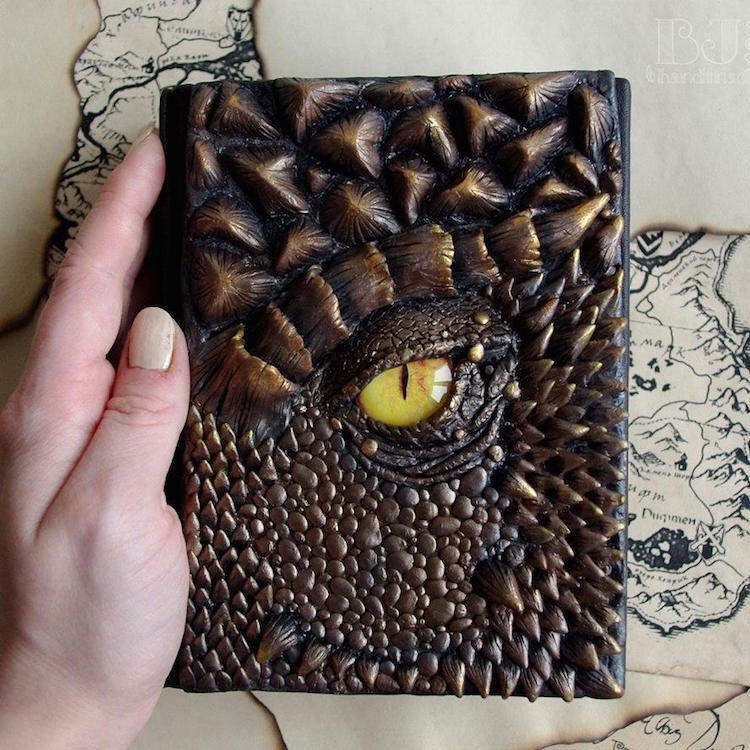 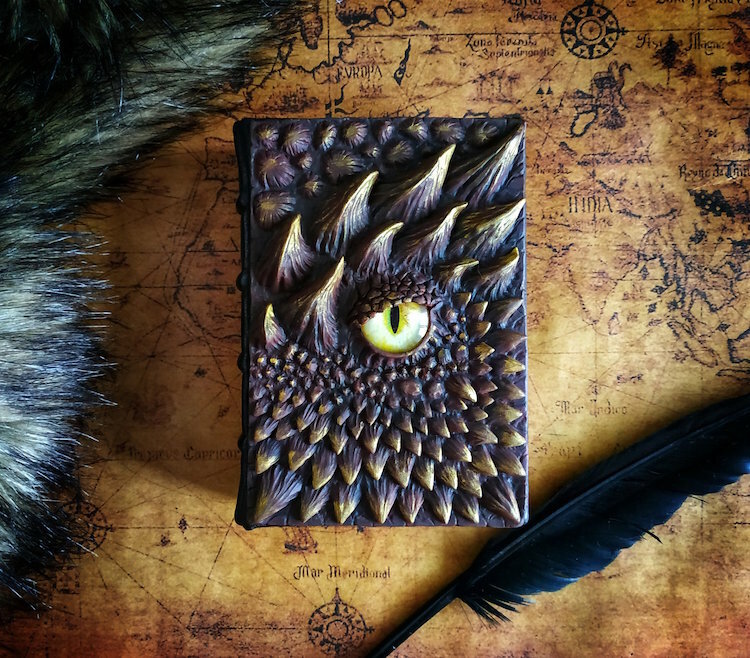 Jane’s journals, jewelry, and phone cases feature close-ups of dragon eyes that are so realistic, you’d think the monsters trapped inside could blink at any moment. 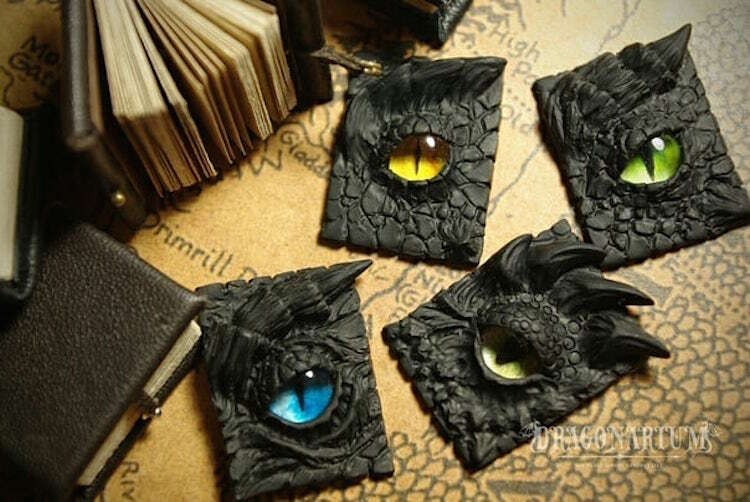 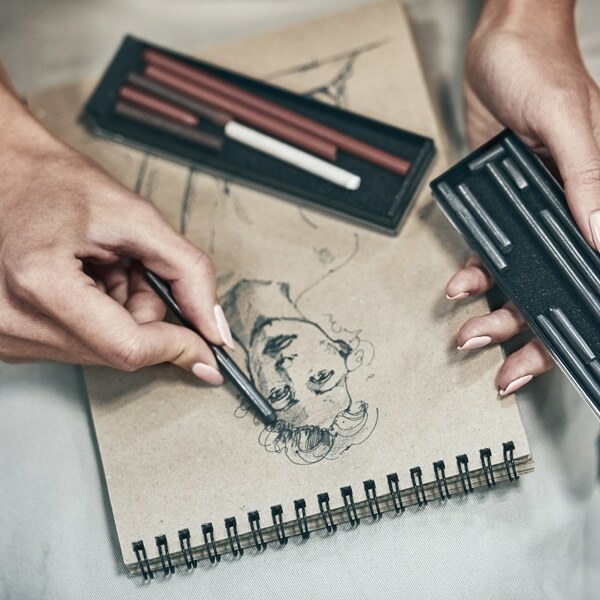 The artist crafts each piece by encasing vibrant glass eyes within hand-sculpted, scaly skin made from polymer clay. 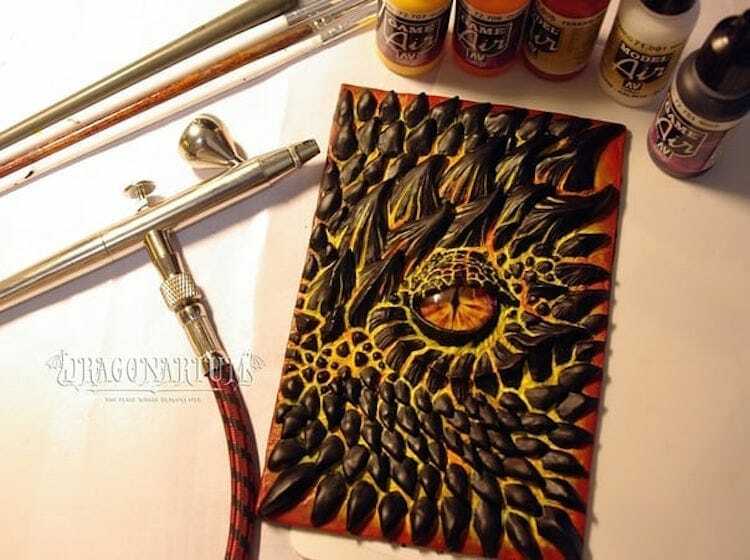 She then airbrushes the “dragon skin” in a variety of acrylic colors before adding a layer of protective varnish. 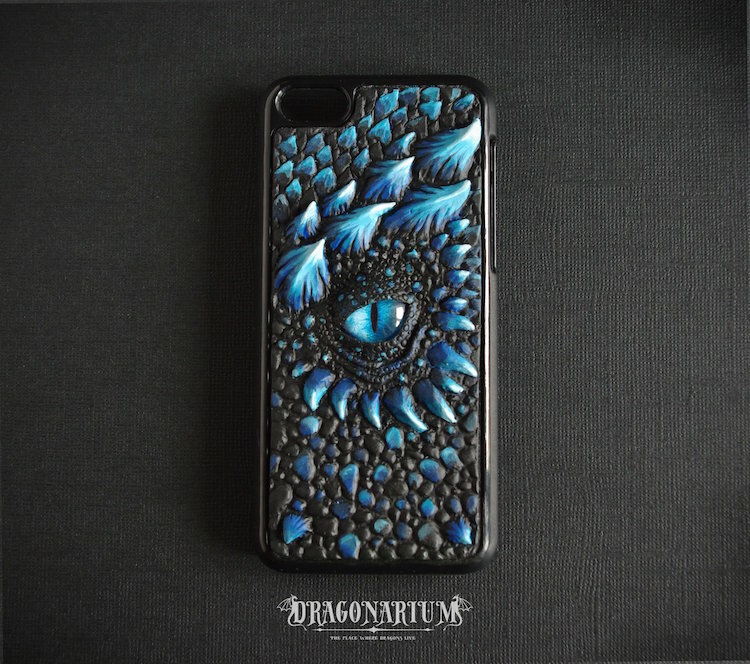 From fiery-red demons to icy blue tarragons, Jane’s beastly accessories are perfect for warding off anyone nosey enough to snoop into your business. 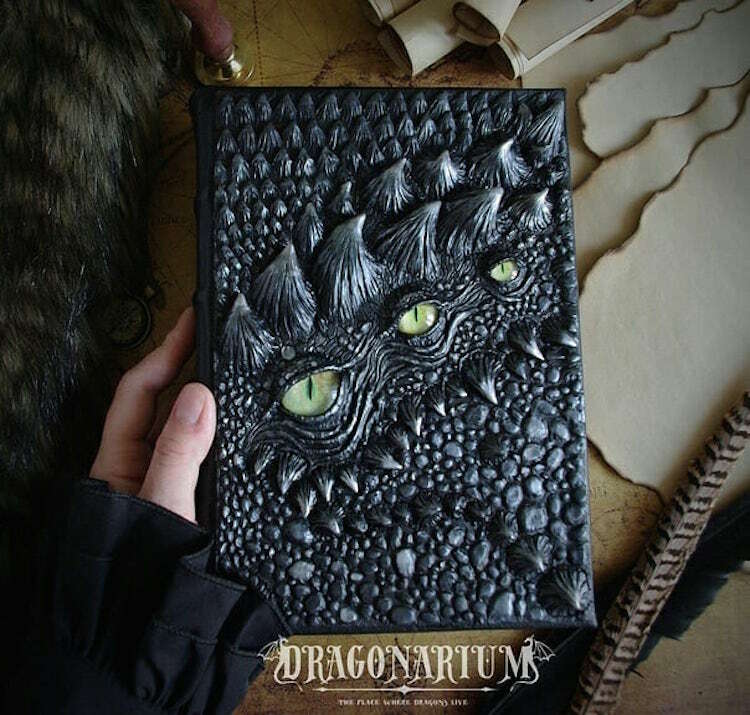 Each leather journal looks as though it’s creepily watching back while guarding the secret texts within its pages, while the phone cases are sure to scare off any prying eyes. 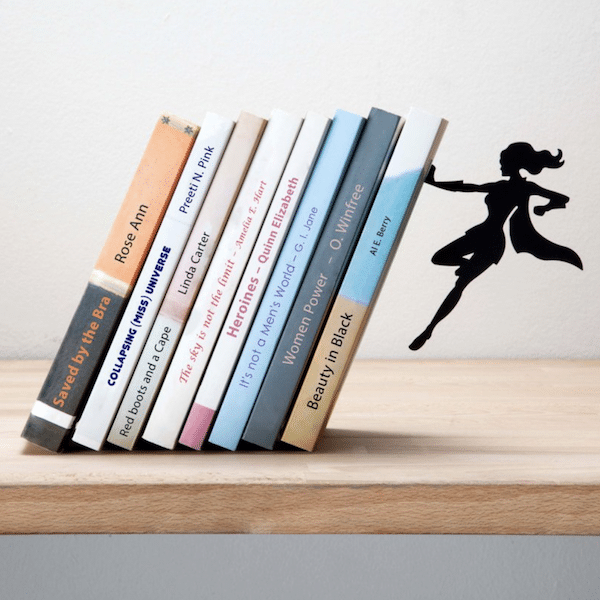 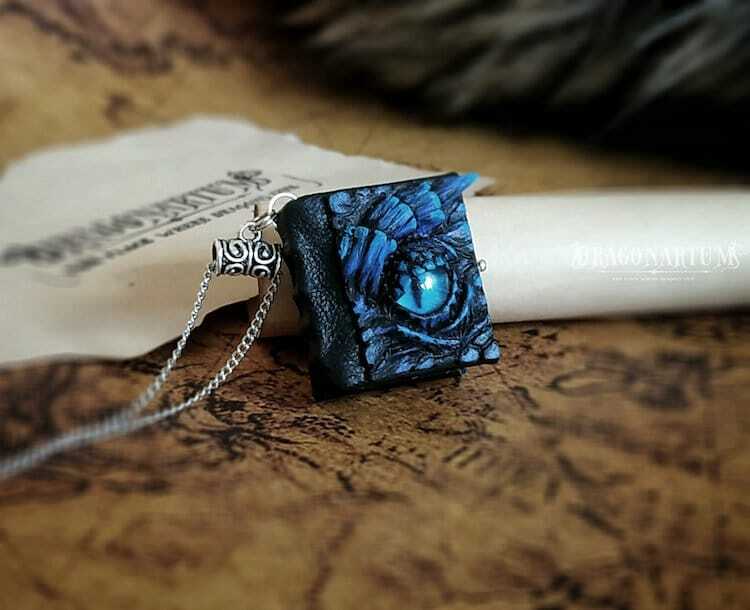 Jane has even created miniature versions to use as necklace pendants, so you can carry a piece of protective magic wherever you go. 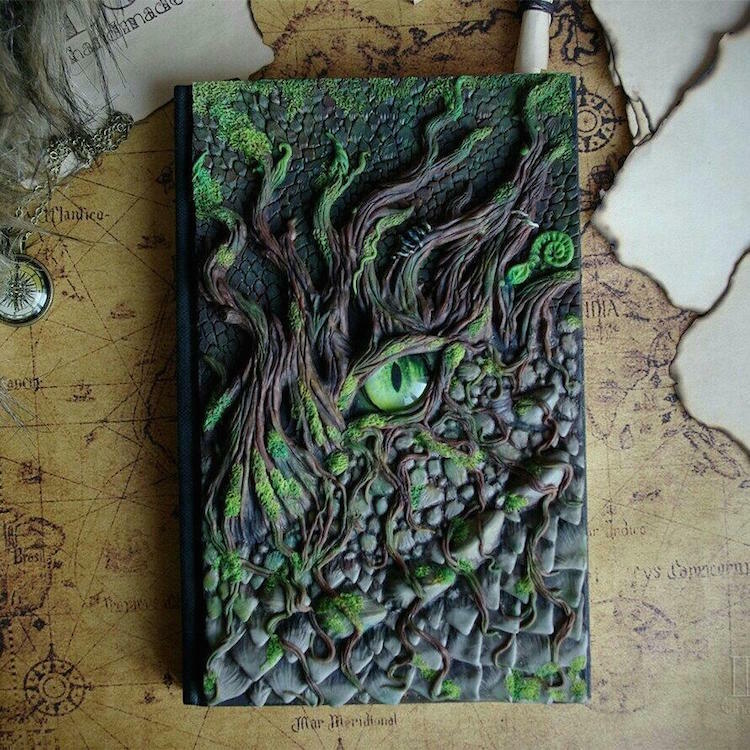 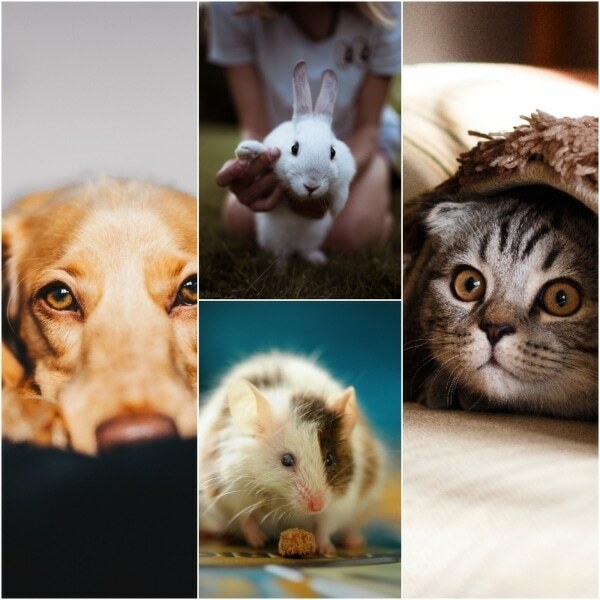 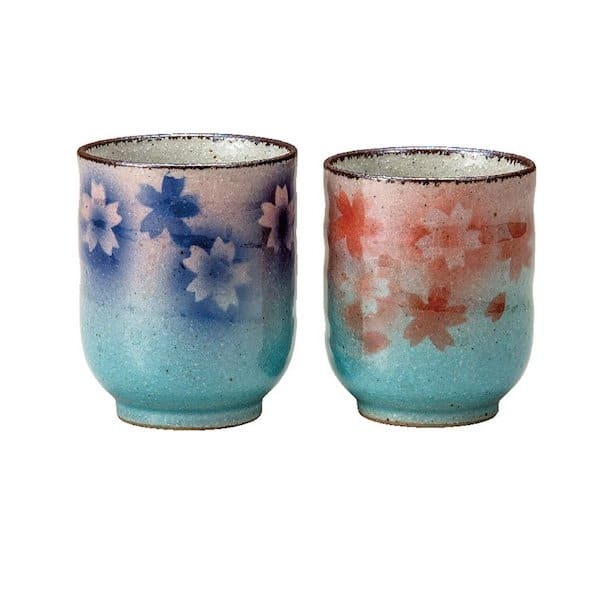 Explore and shop Jane’s Dragonarium on Etsy. 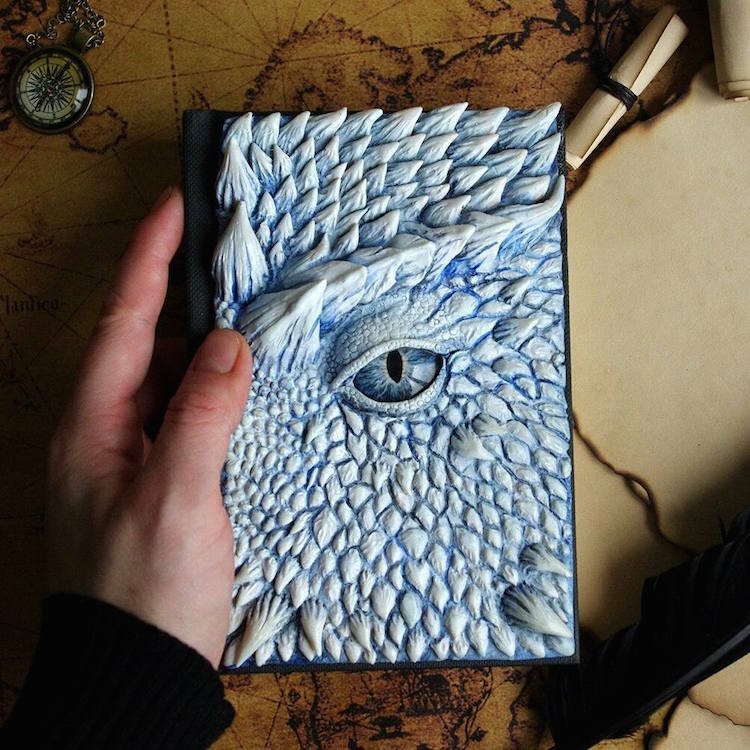 Russian-based artist Jane (aka Dragonarium) creates enchanting accessories inspired by dragons. 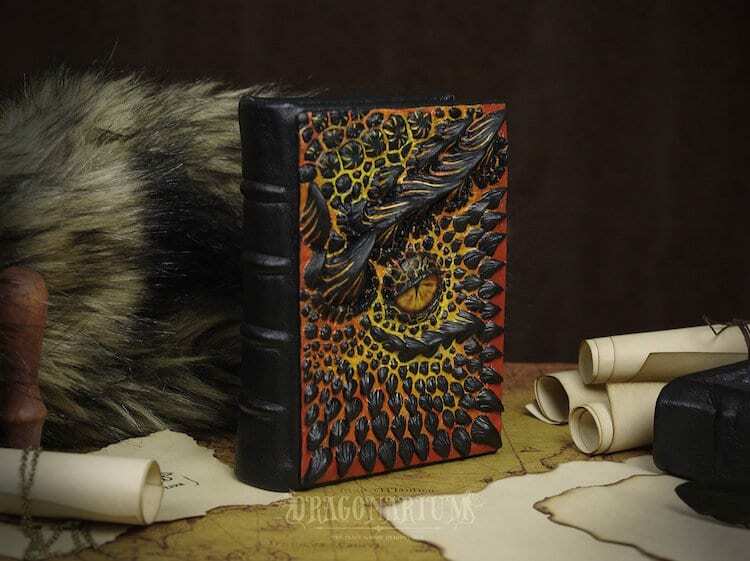 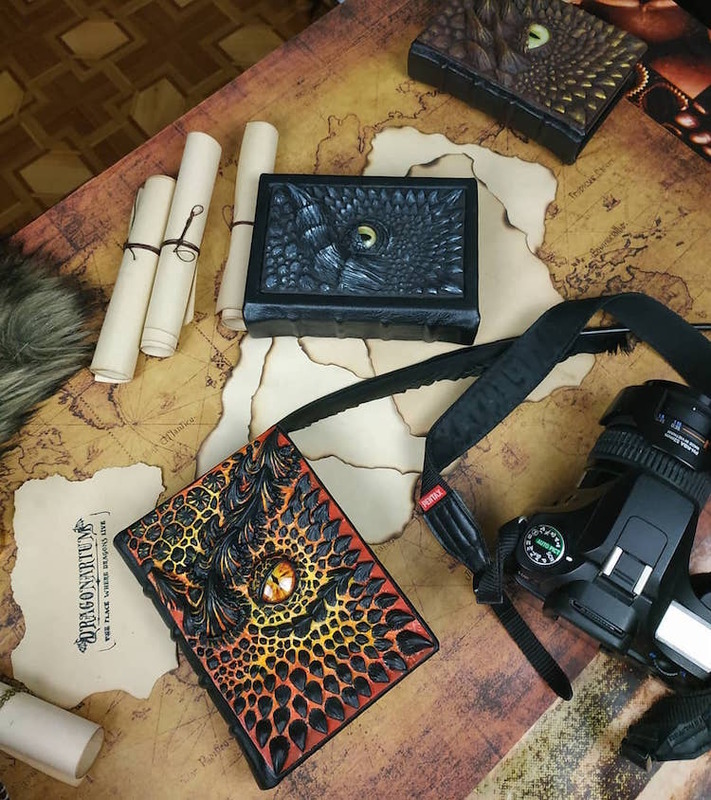 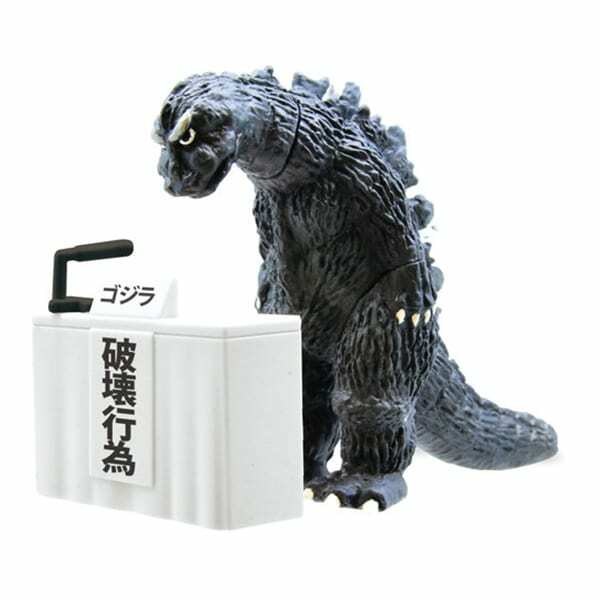 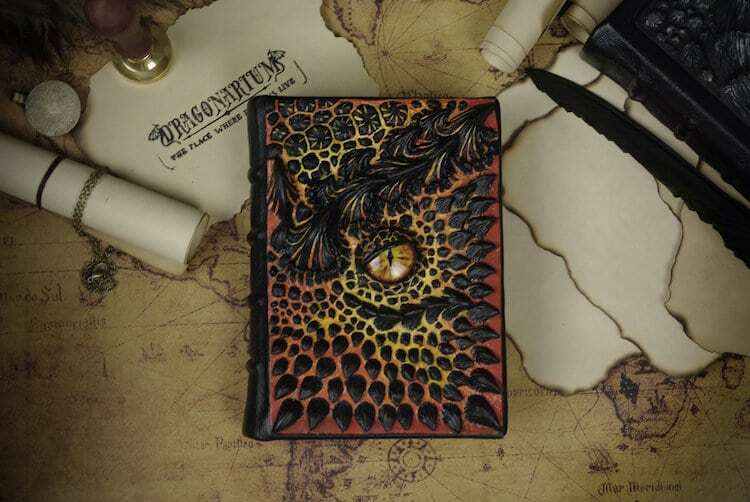 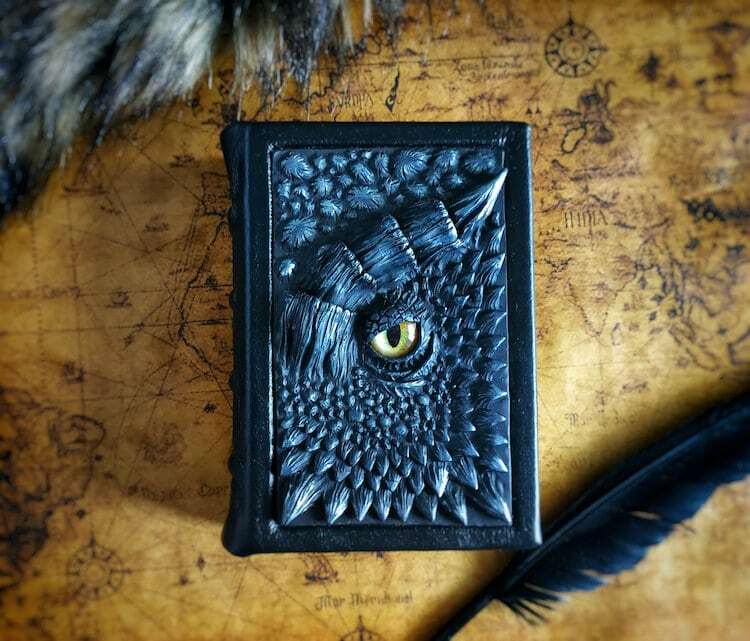 Each journal, phone case, and pendant captures the magical quality of the fire-breathing beasts in hyperrealistic, 3D detail. 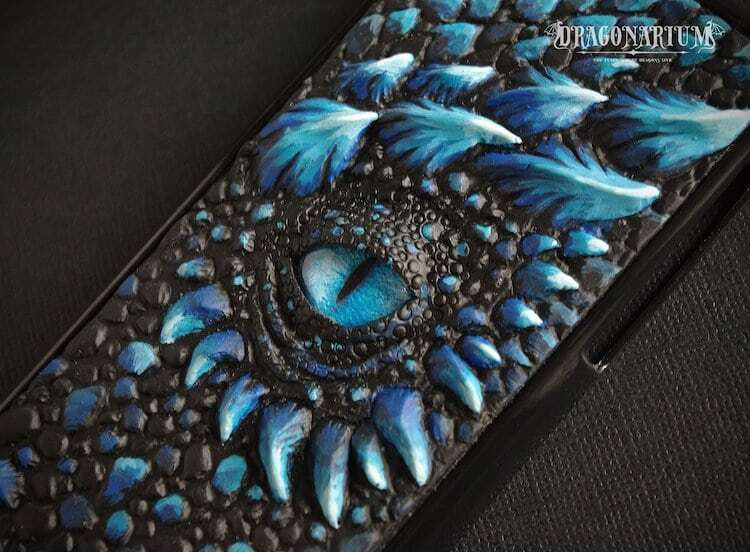 Jane hand-sculpts the scaly “dragon skin” from polymer clay. 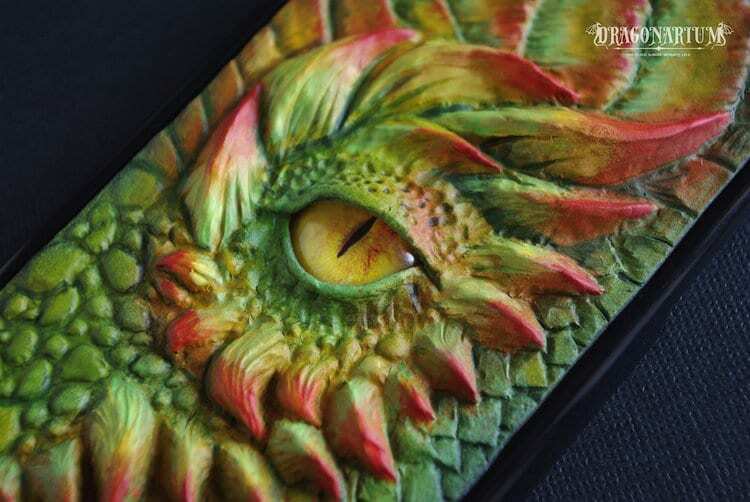 She then airbrushes her designs in a variety of acrylic colors before adding a layer of protective varnish. 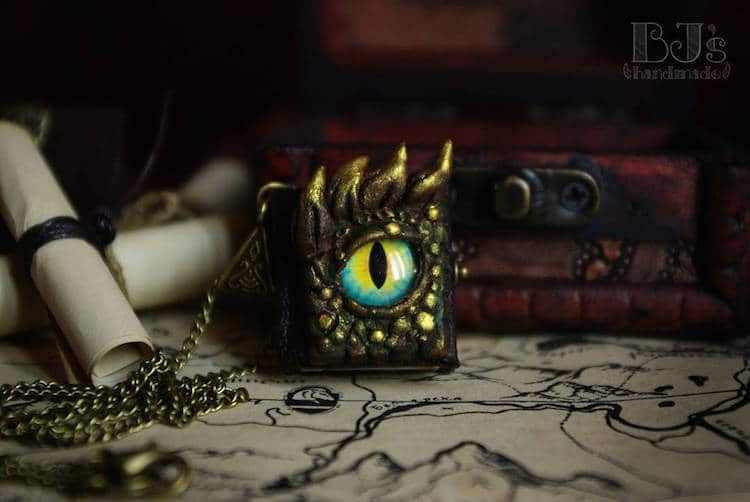 Piercing glass eyes creepily peer back at the viewer, warding off any prying eyes.